After a group of students were stopped from conducting dance rehearsals at the Capitol Park and Lagoon, Negros Occidental Governor Alfredo Marañon, Jr. yesterday said he will investigate complaints pertaining to the area. He said operating hours may be adjusted to accommodate joggers who utilize the space through the afternoon into the early evening. However, the governor pointed out, inappropriate acts, such as destroying plants, should be reported to guard. 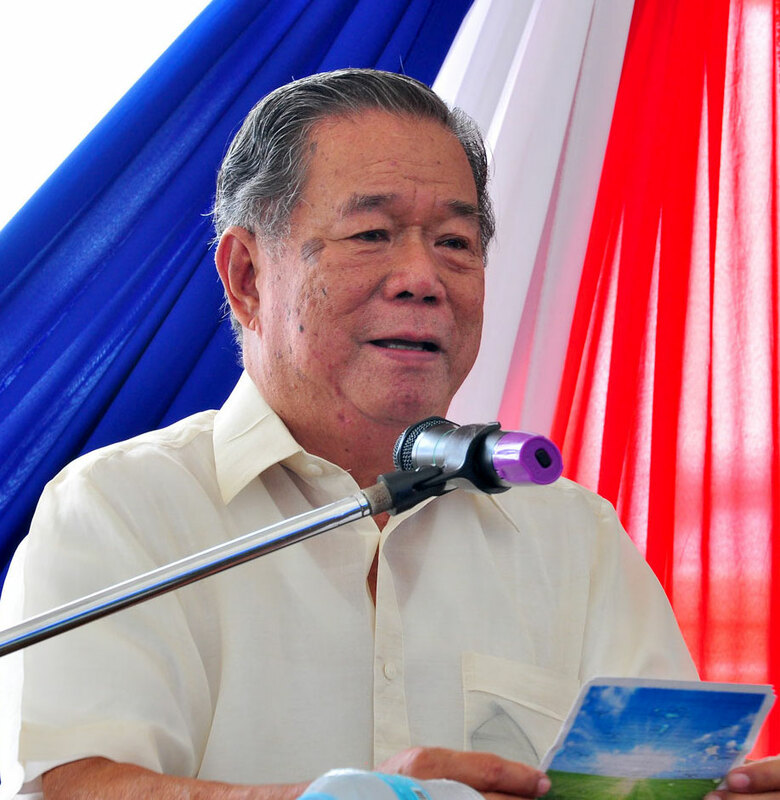 Negros Occidental Governor Alfredo Marañon, Jr. yesterday said he will investigate complaints pertaining to the Capitol Park and Lagoon.